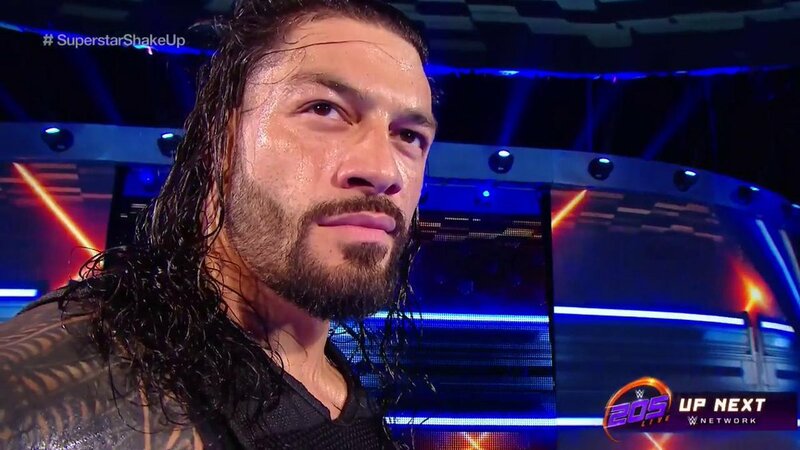 Roman Reigns And Elias Join The WWE SmackDown Roster In The Superstar Shakeup - Wrestling Inc.
Tonight's SmackDown saw Vince McMahon come out to announce the biggest talent acquisition in the history of the blue brand - Elias. Vince praised Elias before he came out, but Elias' performance was interrupted by Reigns. Reigns ended the show with a Superman Punch to Vince, and a Superman Punch plus a Spear to Elias.